UU A Way Of Life: Ask Alexa - How can we stop mass shootings in the U.S.A.? Ask Alexa - How can we stop mass shootings in the U.S.A.? 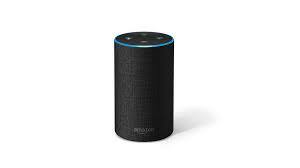 Alexa: There was another mass shooting in a night club in California and I am wondering what can be done to stop them? The hearts of the American people will have to change to rescind the second amendment.